Earth Day is approaching (April 22nd), and needless to say, planet Earth needs our love and attention ASAP! What could you do to take action in helping out our planet? 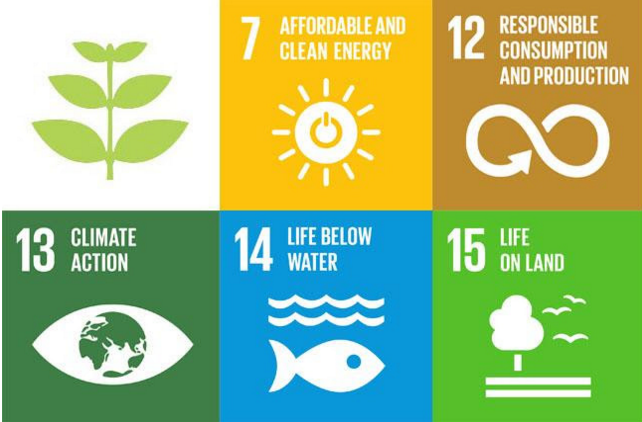 Consider some of the UN’s 17 Sustainable Development Goals, five of which are related to environmental issues: SDG #7- Renewable Energy, #12- Responsible Consumption, #13- Climate Change, #14- Life Below Water, and #15- Life on Land. Advocacy: Encourage the HK government to strengthen policies that protect the environment.